Are you one of them that have failed in uninstalling Tuxera NTFS for Mac from your computer? What’s the problem that you have met during the removal? 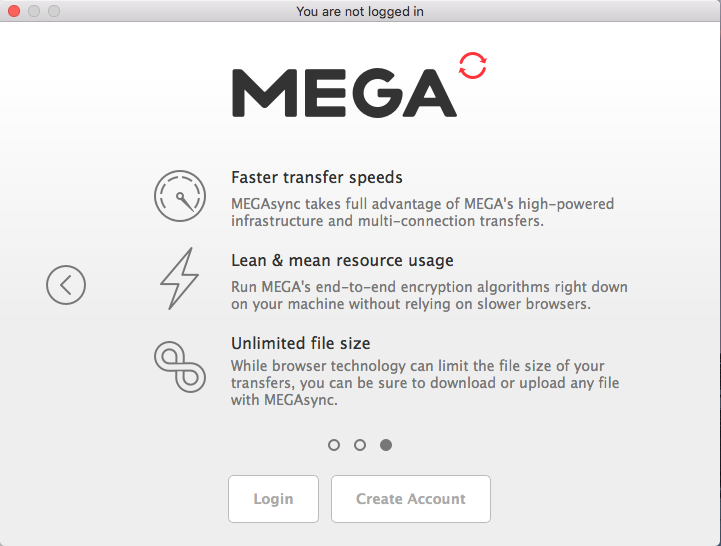 You may have questions about how could exactly remove Tuxera NTFS for Mac without traces leaving behind of your computer: here you could find the answer, just keep reading. “Full read-write compatibility with NTFS-formatted drives on a Mac. Access, edit, store and transfer files hassle-free. And Tuxera Disk Manager is quite easy formatting and hard drive maintenance such as check and repair.” Tuxera NTFS for Mac read/write NTFS software on Mac, which is quite complicated application as a file handler, that’s why it is so hard to remove thoroughly and completely for Mac uses especially for those new users. 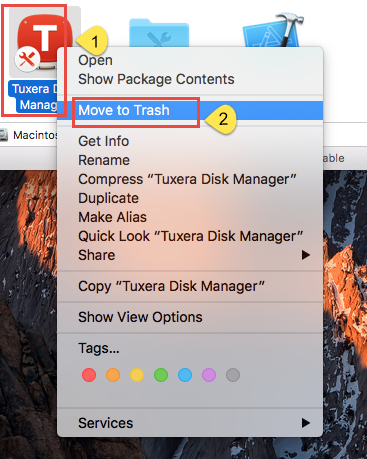 About how to remove Tuxera NTFS for Mac, there are two different ways, usually divided manual and auto approaches. Let’s look the former first, anybody could use this way to remove thing on Mac—uninstall things by manual (traditional way) which is easy to operate, but it does cost more time and energy, more importantly, you might find a stack of problems if you don’t delete it in correct methods. 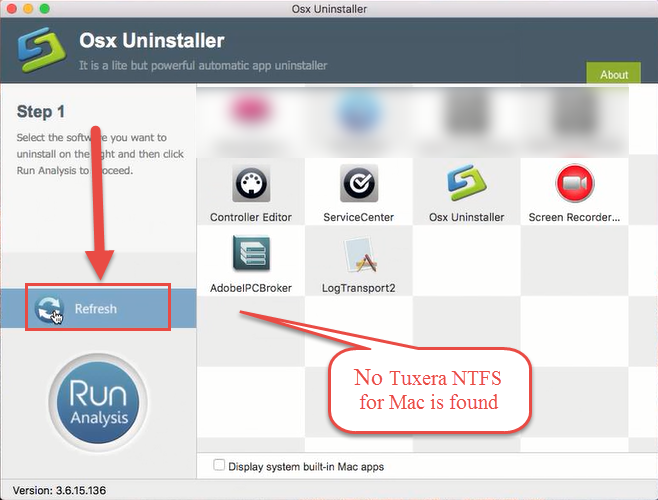 No matter what, quit Tuxera NTFS for Mac from running firstly to ensure the success of removal. 1. 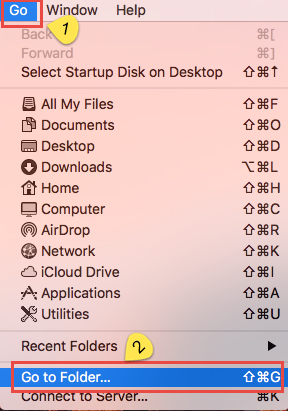 Click Finder on Dock, the window popup. 2. 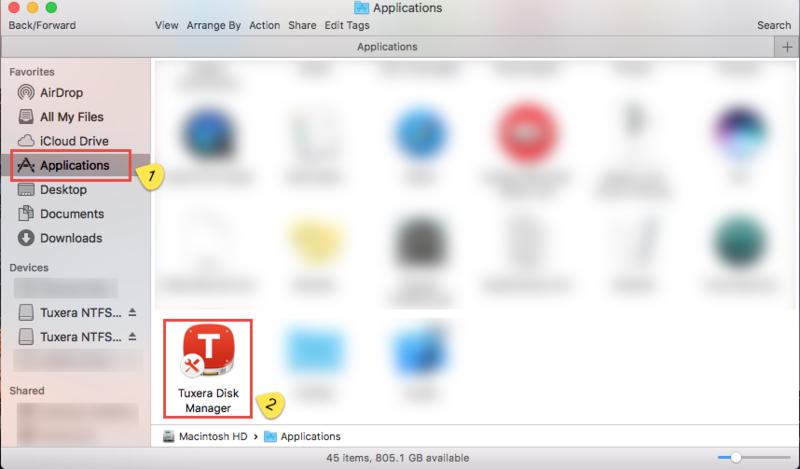 Select the option of “Application” on the left side, find your target Tuxera NTFS for Mac. 3. 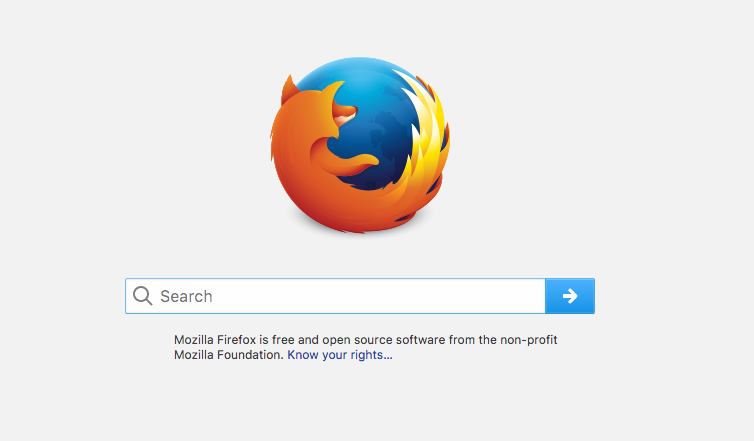 Locate the target icon and drag it to Trash, or right- click the icon choose the option of “Move to Trash” in popup window. If you think this is the end of your removal that you are totally wrong, because there are more point steps you have to finish in nest. 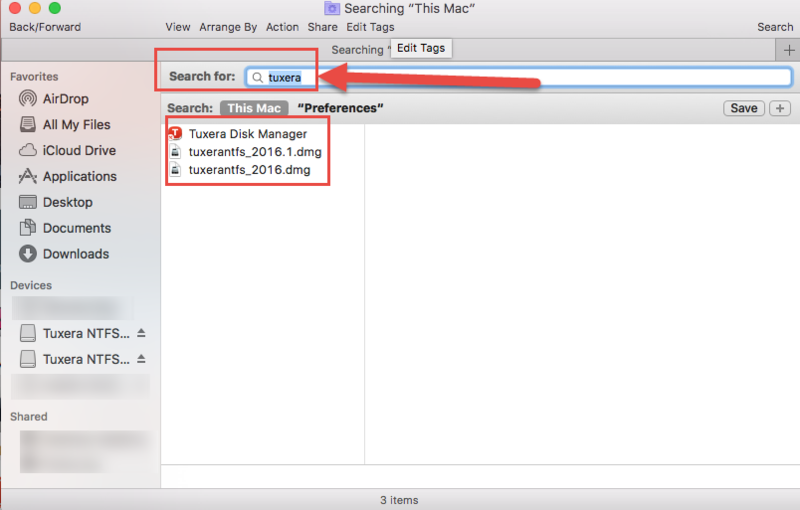 How to delete the relevant files and components is the point of whether you can remove Tuxera NTFS for Mac successfully or not, so be careful when you do. 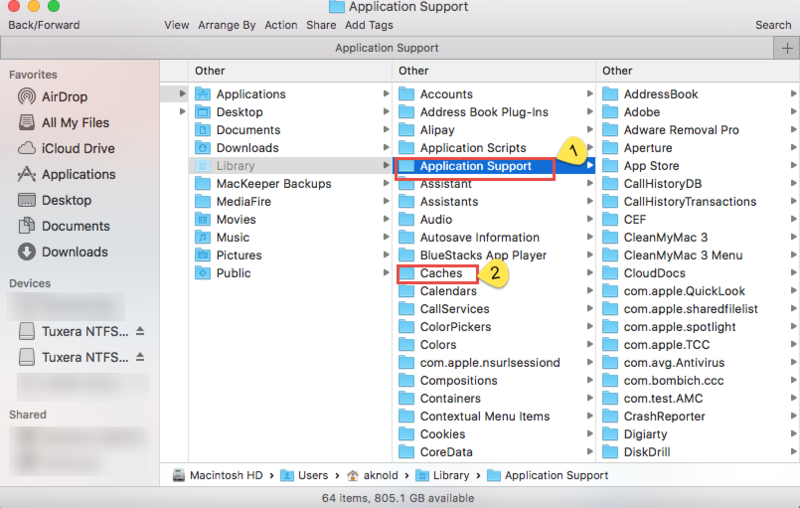 The related files and folders on a Mac usually stored in different folders of Library: /Library/Caches, /Library/Preferences and /Library/Application Support, also it depends with store path of individual application. Now go find the files you need to delete. 6. Take the folder /Preferences for example: click it and tape the name of Tuxera NTFS for Mac or so to search the traces of it. 7. Delete it once you have found, select “Move to Trash”. 8. Replete the same steps on folders /Caches and /Library/Application Support to delete the remained traces of Tuxera NTFS for Mac. 9. 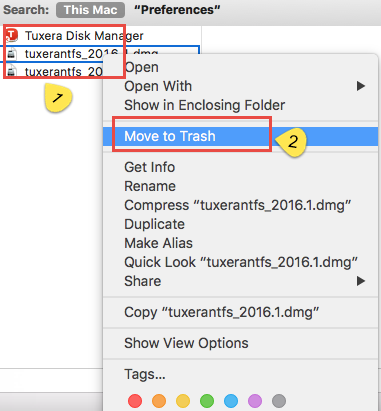 Empty the Trash to confirm your removal, once you have done it, app Tuxera NTFS for Mac won’t be recover. Is it Really Solve the Problem for You? Like it mentioned above, most people can not delete all the remaining traces of Tuxera NTFS for Mac on their Mac, and more people don’t which the folders in ~Library has the remains, due to the unknown installation of individual app, and a lot of people don’t have enough time or energy to do this. 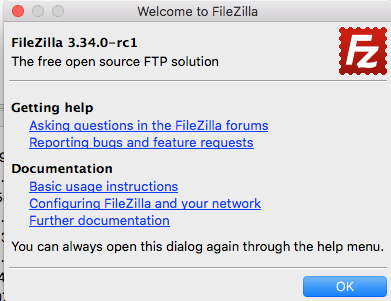 So there’s a proper method that could help you better get rid of Tuxera NTFS for Mac. 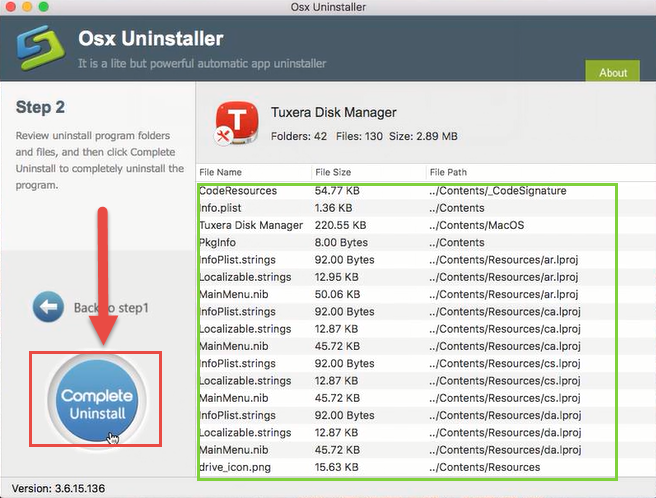 If the traditional method still can’t help you out of trouble, then you should try other effective way to help—Osx Uninstaller to better remove Tuxera NTFS for Mac without traces leaving behind of your computer, truly solve the problem for Mac users. 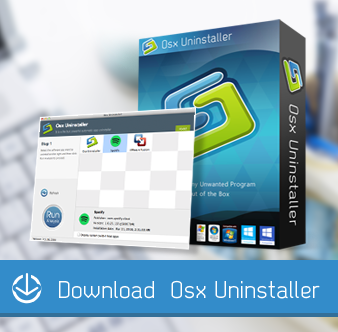 It is a professional uninstaller that is created for Mac users that could easily handle the program removal and avoid any further issue. Quit Tuxera NTFS for Mac from running firstly like it mentioned above. Step 1. 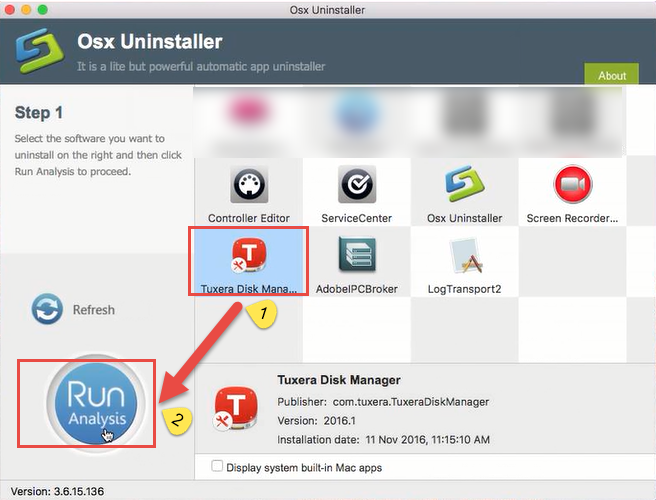 Run Osx Uninstaller, locate the icon of Tuxera NTFS for Mac on the installed apps list, and easily click Run Analysis button. Step 2. After it scanned all the folders and files of Tuxera NTFS for Mac, easily click Completely Uninstall button. 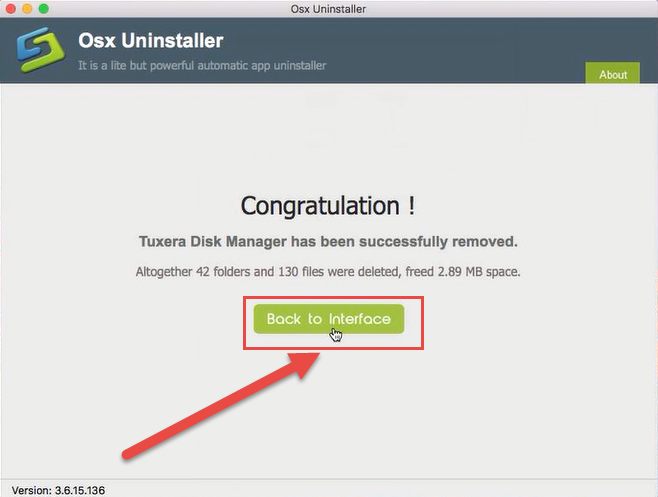 Click Yes to confirm your removal of Tuxera NTFS for Mac. Step 3. 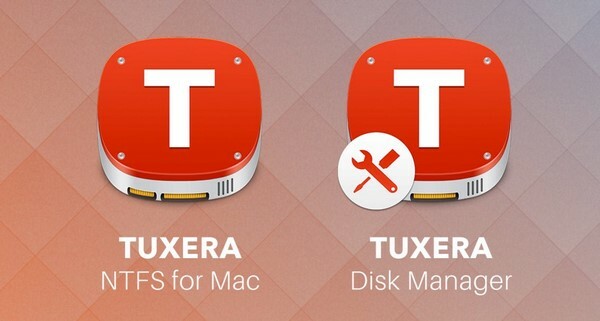 The folders and files are deleted, now you have successfully remove Tuxera NTFS for Mac. Back to step 1 click Refresh button to check, you can find there’s no traces left of Tuxera NTFS for Mac on your Mac. Conclusion: This is so easy to do to remove Tuxera NTFS for Mac, right? 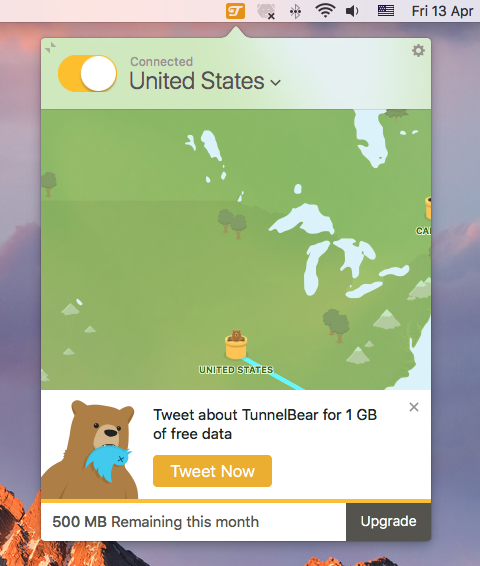 Only three steps that is enough for you to fully uninstall apps on your Mac. You don’t even have to worry about the time issue or any other issue like removal mistakes will happen in the future. Therefore, to ensure you have successfully and completely removed Tuxera NTFS for Mac from PC without any trace leaving behind.